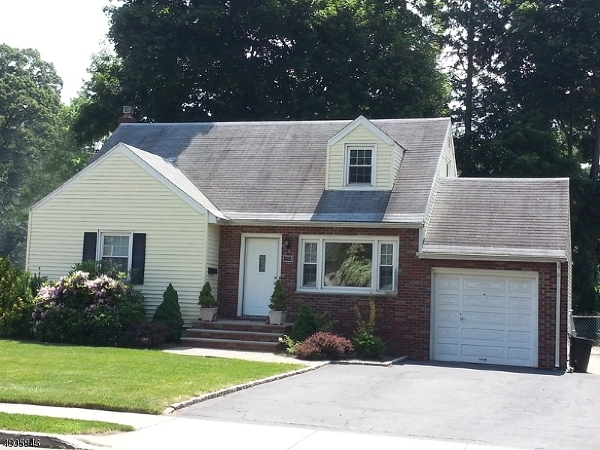 Updated cape cod located in the Radcliffe section of Nutley. This home features living room, formal dining room, eat-in-kitchen with Silestone counter tops, stainless steel appliances, hardwood flooring throughout. Partially finished basement is the perfect family room with 1/2 bathroom. 1-car attached garage, fenced in backyard with patio for summer entertaining. 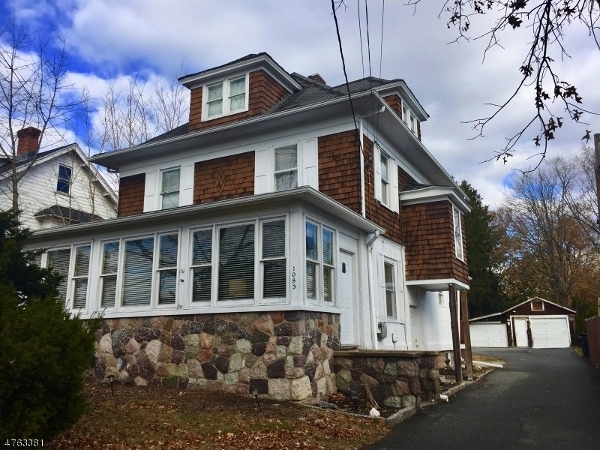 This home offers great expansion possibilities! 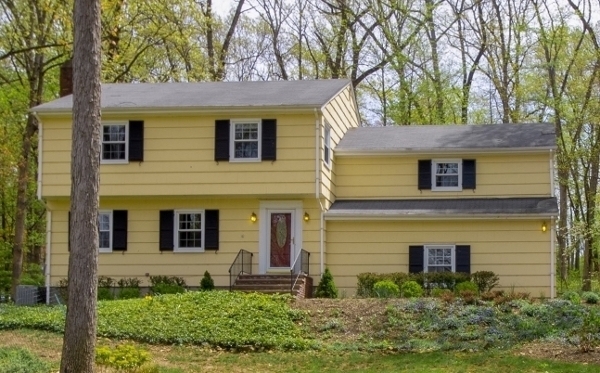 Picturesque 4 bed/2.5 bath Colonial on beautiful corner lot! Updated chef's kitchen with Jenn-Aire appliances and granite center island. New double pane windows and sprinklers (2016). Outdoor gas line for grill, built in speaker system. Two-car garage with extra parking, gleaming hardwood floors throughout.Family room with built-ins. Newer furnace and HW heater. Full basement could be finished for rec room or den. Copyright 2019 Habitat Real Estate.